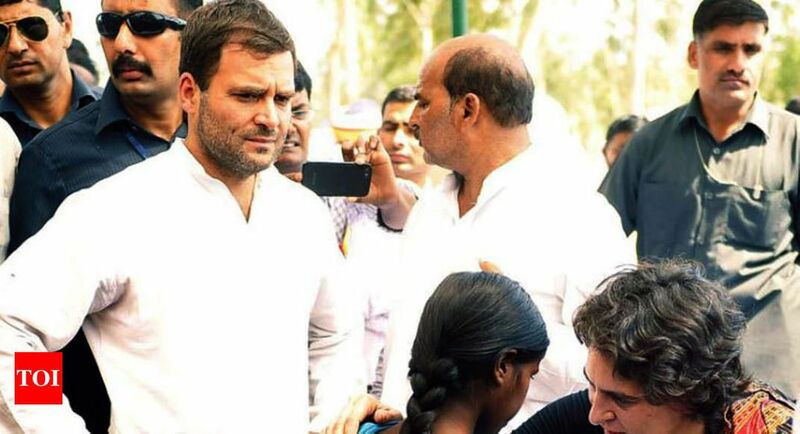 Priyanka Gandhi Vadra will complement Congress president Rahul Gandhi’s efforts in winning over young voters and the brother-sister combine will be a game changer for the party in the Lok Sabha polls as the country needs a young team, technocrat-turned-politician Sam Pitroda said Sunday. He said the Rahul-Priyanka duo will make a “great team” along with many other young leaders active in the party, including Sachin Pilot, Jyotiraditya Scindia and Milind Deora, as people who can take the country forward, rather than keeping it hung up on history and religion. Mr. Pitroda, the Indian Overseas Congress chief and a long-time friend of the Gandhi family, also said Mr. Rahul Gandhi has learnt a lot from the 2014 elections and is much more “mature, stronger, wiser”, and ready to take on the job of Prime Minister. Congress spokesperson Priyanka Chaturvedi slammed her own party for reinstating leaders who had misbehaved with her.